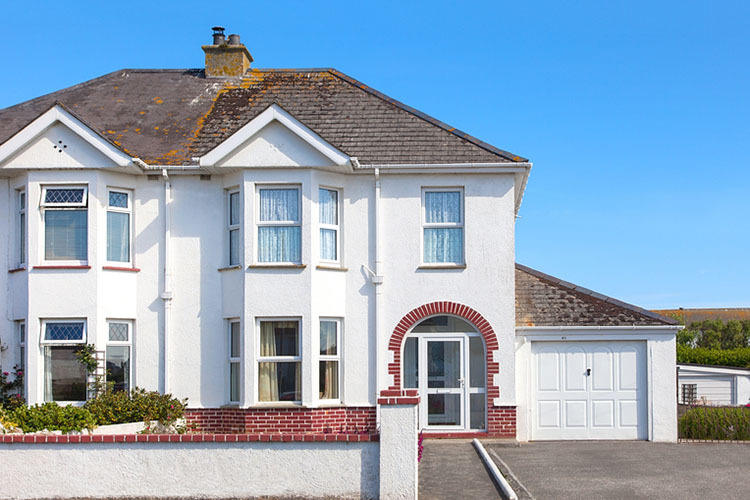 The Ventnor seller was relocating to mainland UK and ideally wanted a fast sale to avoid having to move into rented property while their house was up for sale. The neighbouring house was a long term rental property with a troublesome tenant whom the landlord ignored. The neighbour was claiming they had authority to park outside the seller’s property, use their front garden as a right of way onto their rented property and even stored building materials on the sellers land, it couldn’t get much worse. Local agents didn’t want to take the property on, with one agent being blocked in by the neighbour who was aggressive, abusive and well known locally to be avoided if at all possible. 365 Property Buyer were called and we offered on the same day as the seller enquired, exchanged in 7 days and delayed the completion to suit the seller’s ongoing purchase, making a very happy seller from a stressful situation to a stress free quick sale. This Ventnor Semi-Detached House sold in 7 days, If you are looking for a quick house sale, give us a call on 0800 019 7031 or get in touch.